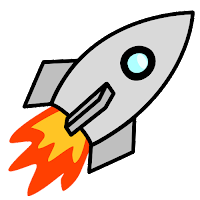 ✍Here are 100+ new short fiction writers reviewed by Rocket Stack Rank who are eligible for the 2019 Campbell Award. They were selected from the 760 stories reviewed in 2017 by RSR as well the stories reviewed in 2018 so far (600+ expected by end-of-year). There are many more new SF/F writers than the ones in this list, but their stories weren't reviewed by RSR so they're not included here.